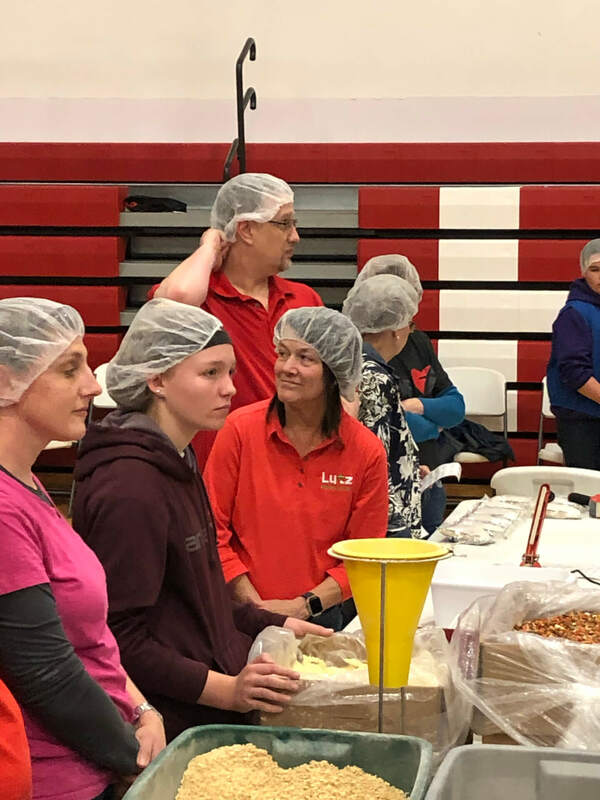 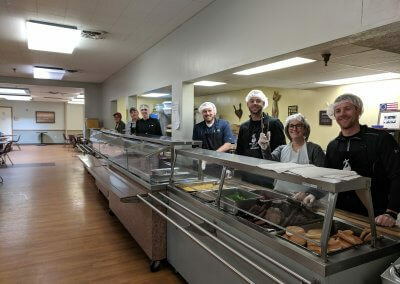 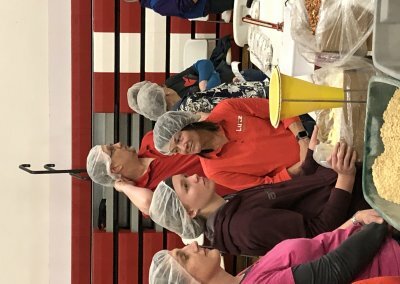 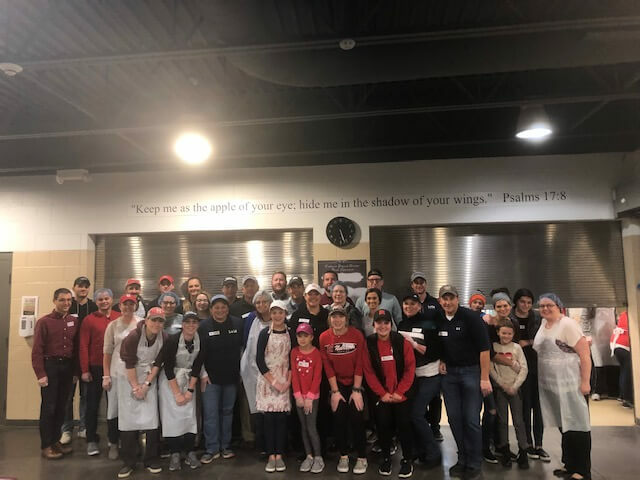 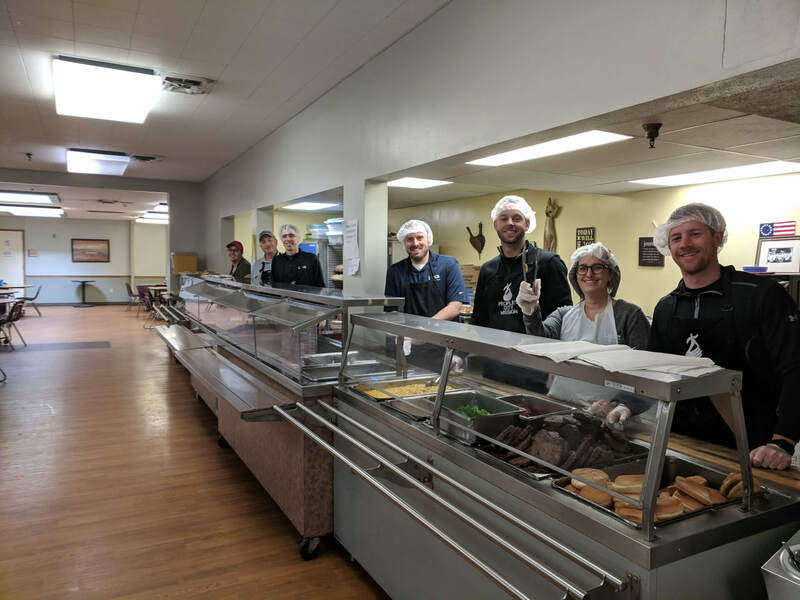 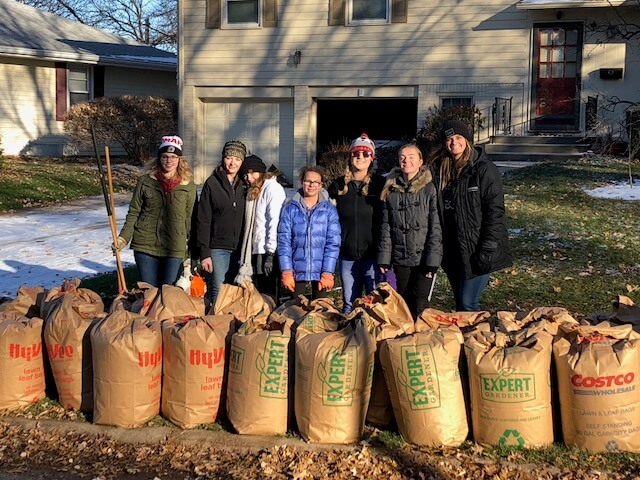 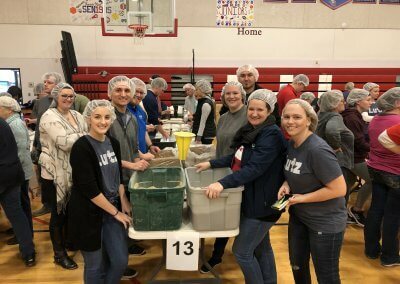 The Lutz Gives Back program has allowed our team to continuously return value to our local communities through volunteer work during business hours and even during free time. 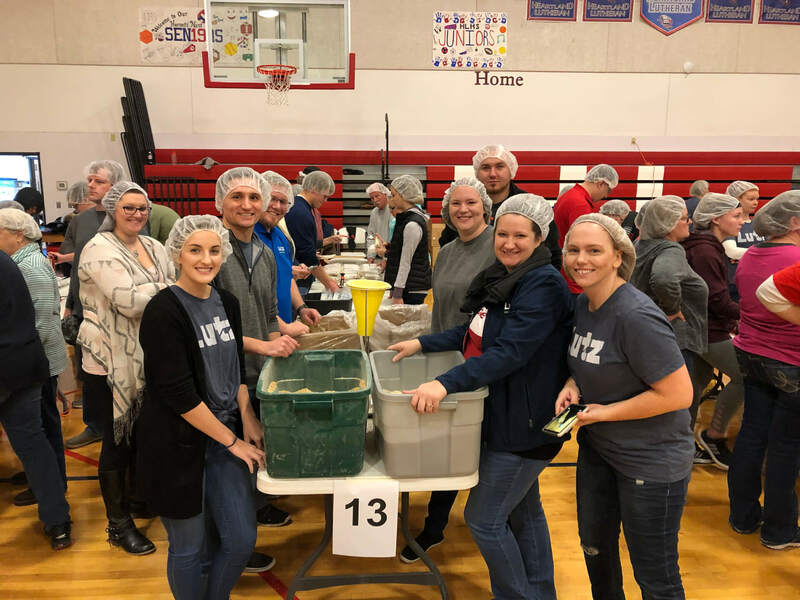 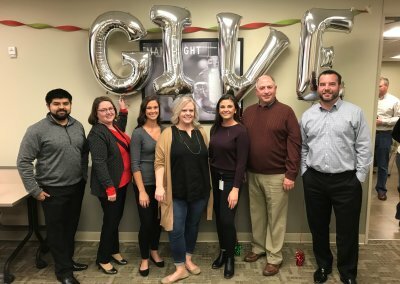 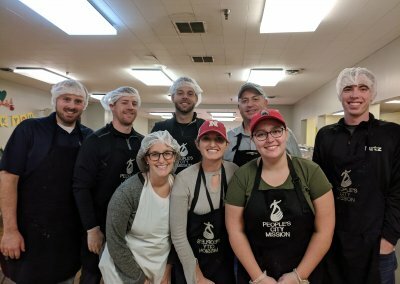 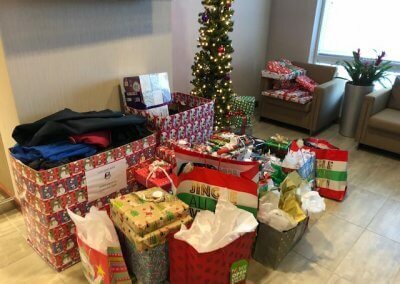 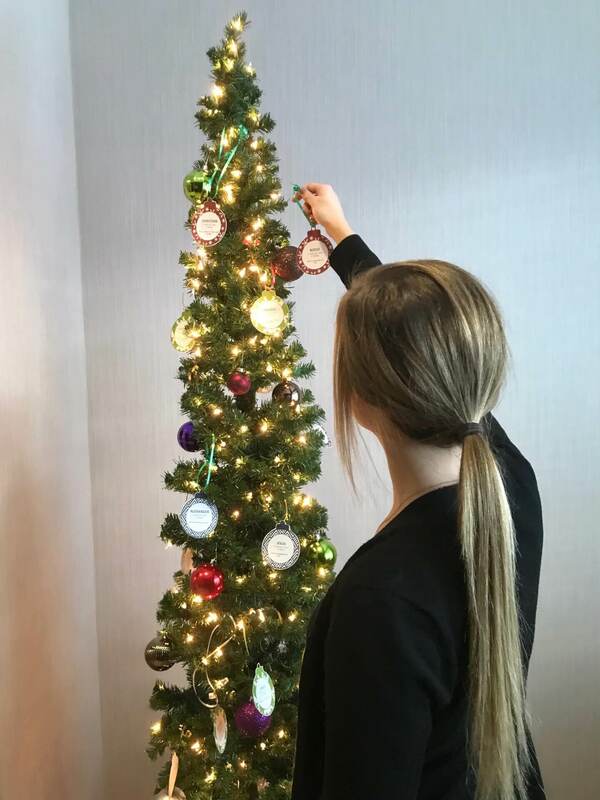 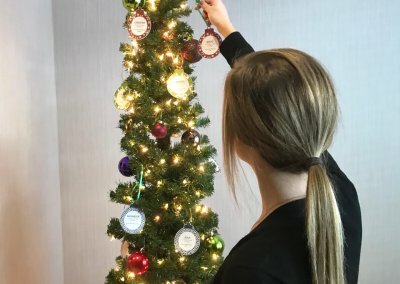 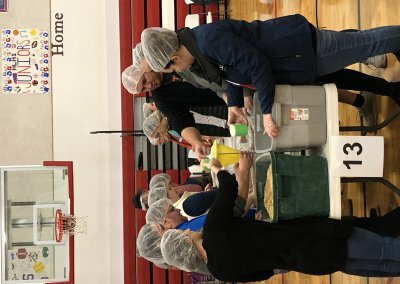 Notably, our “12 Days of Lutzmas” is a unique tradition of ours that is designed to provide our employees with 12 different opportunities to give back during the holiday season. 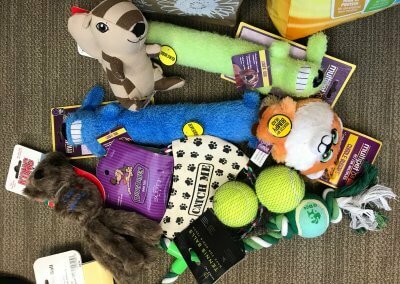 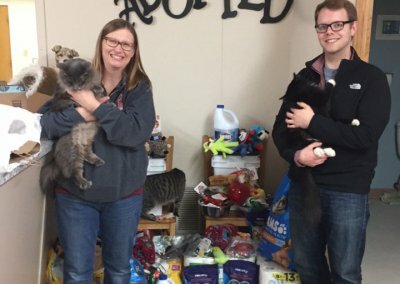 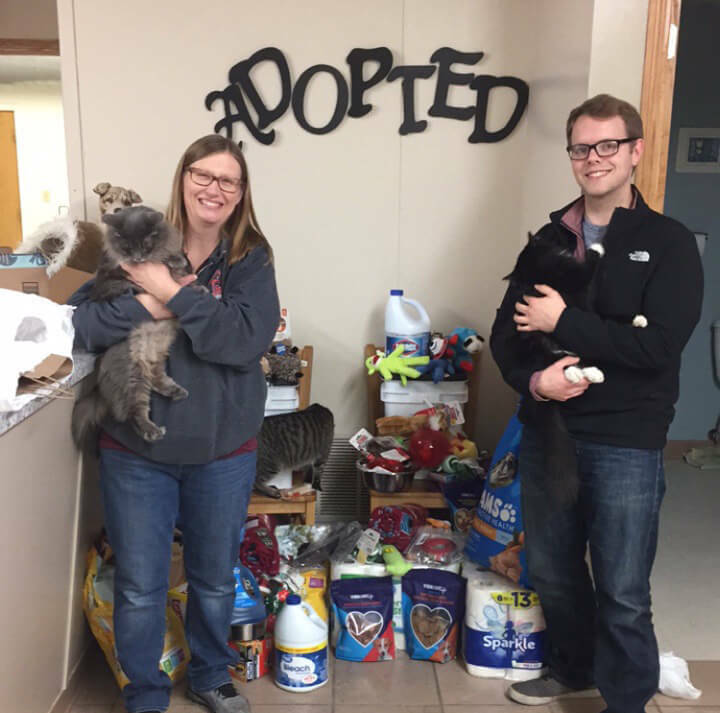 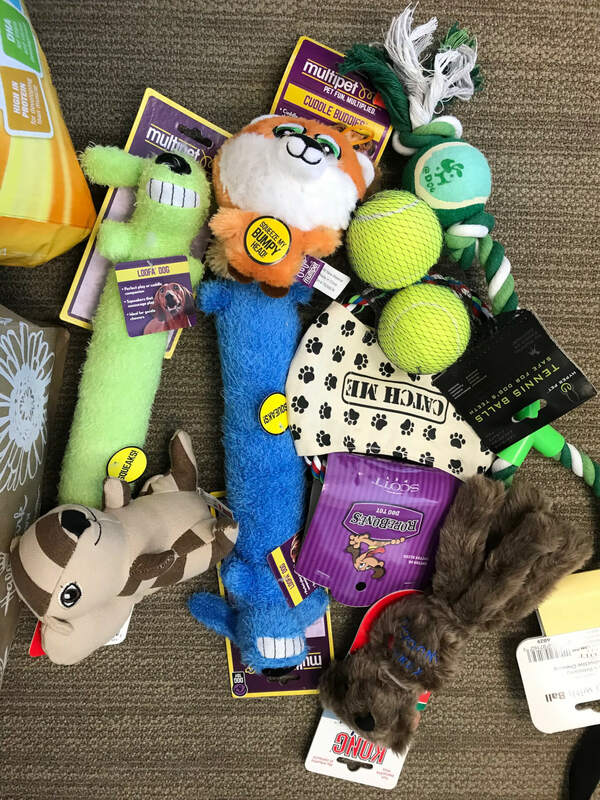 These opportunities range from serving meals to gathering pet supplies for local shelters. 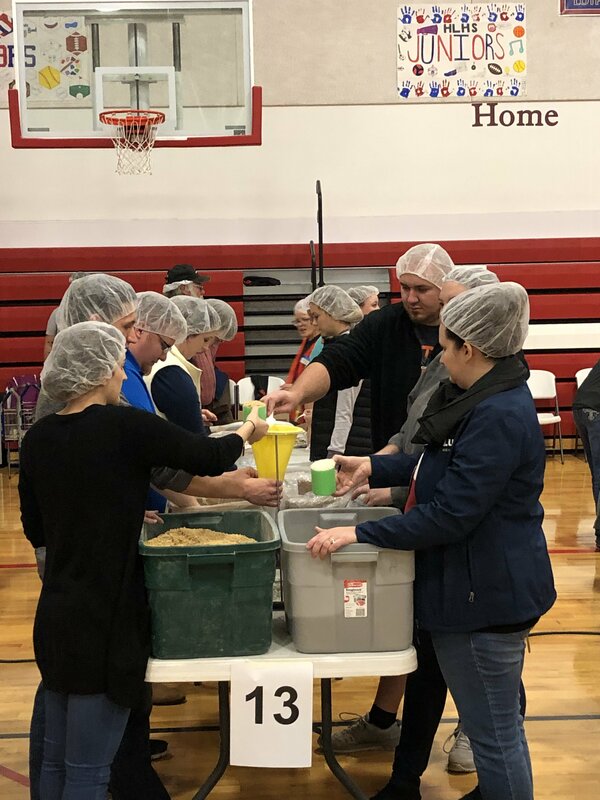 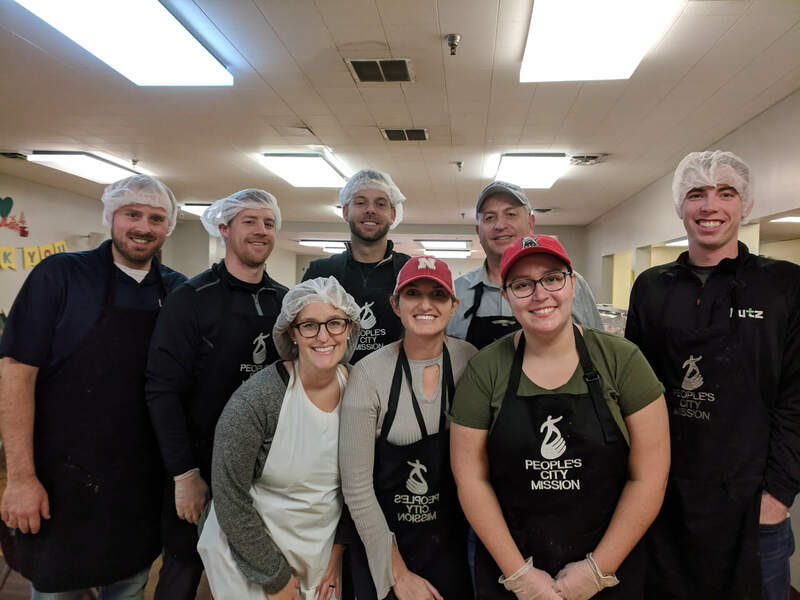 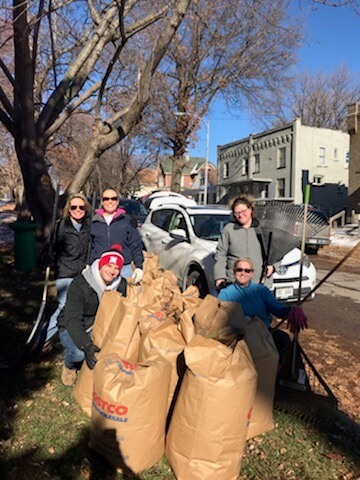 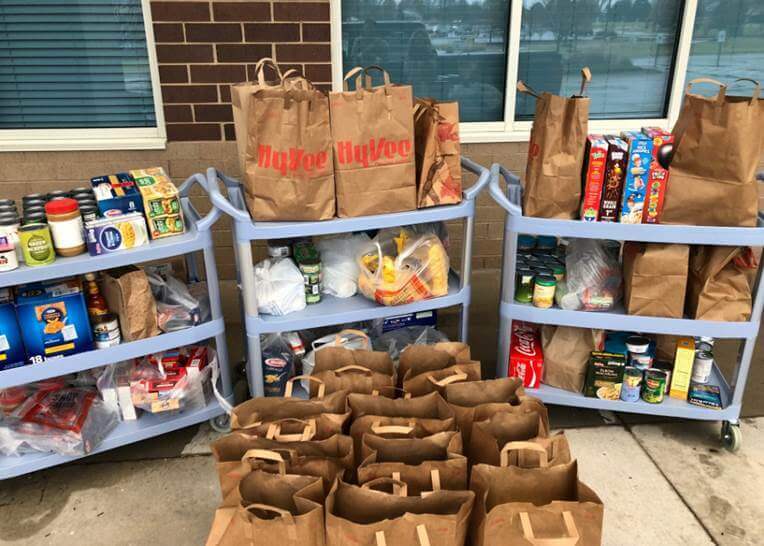 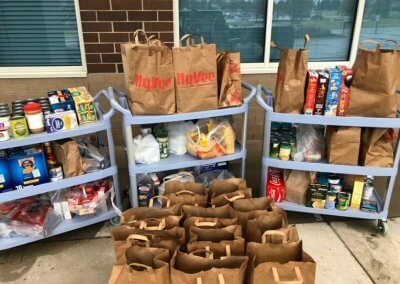 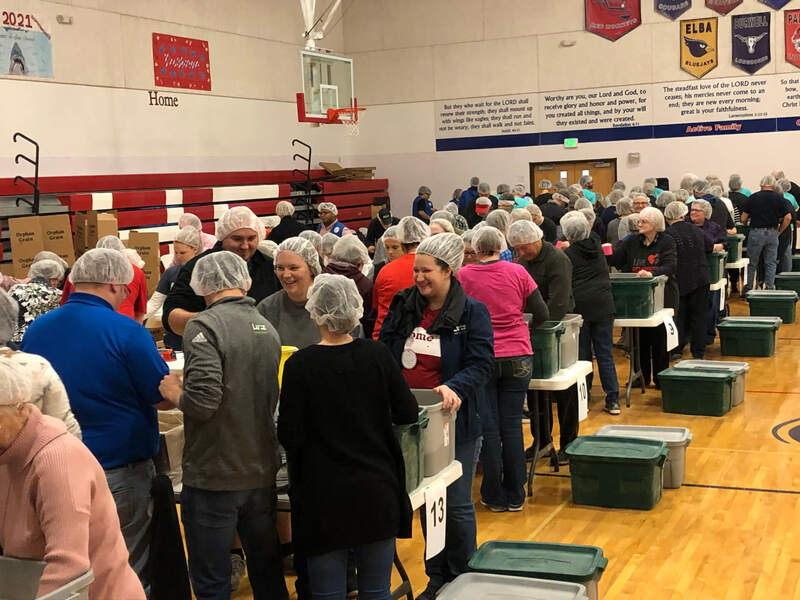 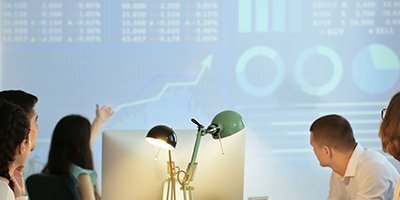 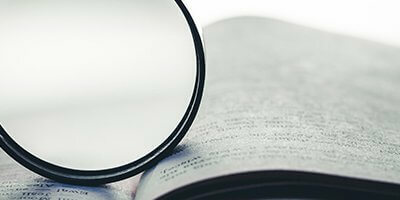 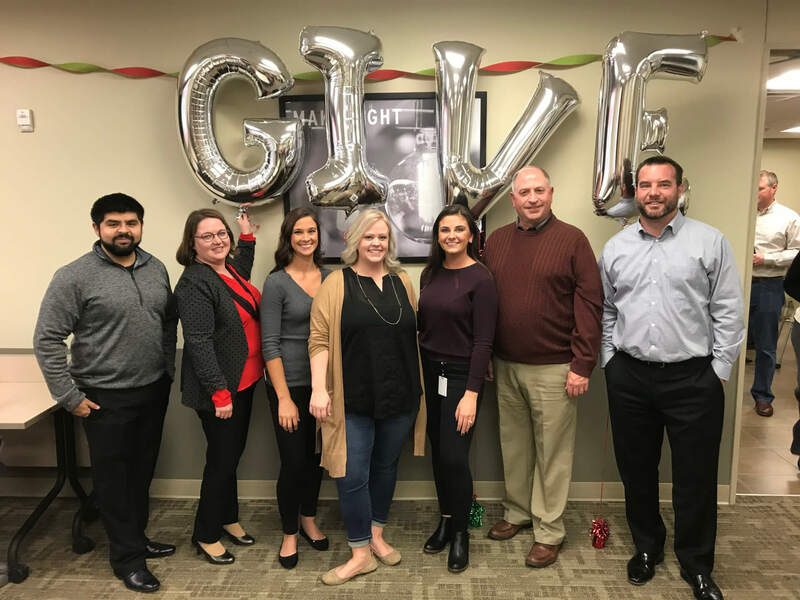 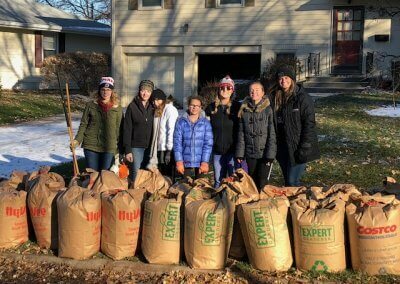 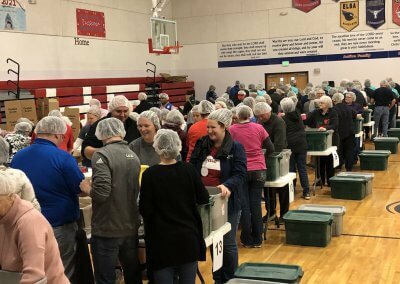 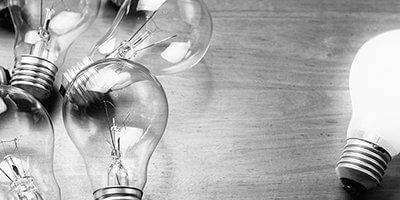 “This program not only creates opportunities for our employees to get involved within the community, but also allows them to bond with their coworkers outside of the everyday office environment. 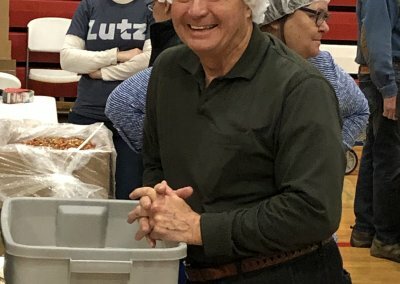 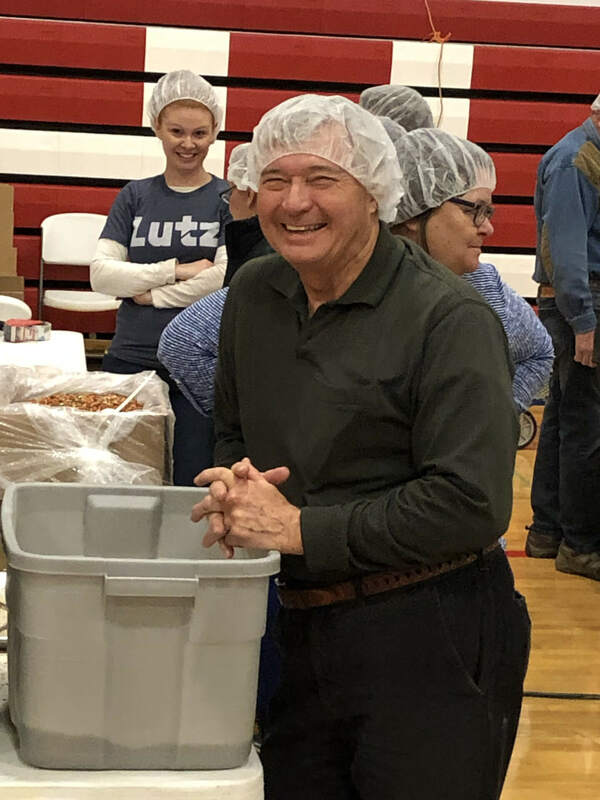 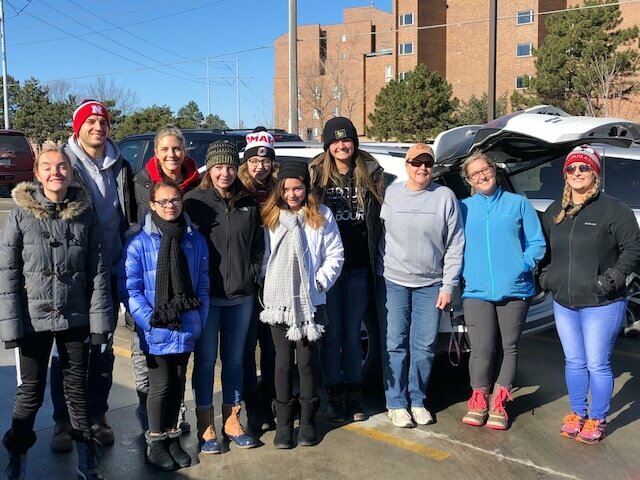 The ‘12 Days of Lutzmas’ is a tradition we truly enjoy and look forward to each Christmas season,” said Lutz Gives Back Committee Chair, Justin Vossen.